In 2014 and 2015. I collaborated with Bynd Artisan and went on crowfunding platforms, kickstarter and Indiegogo. 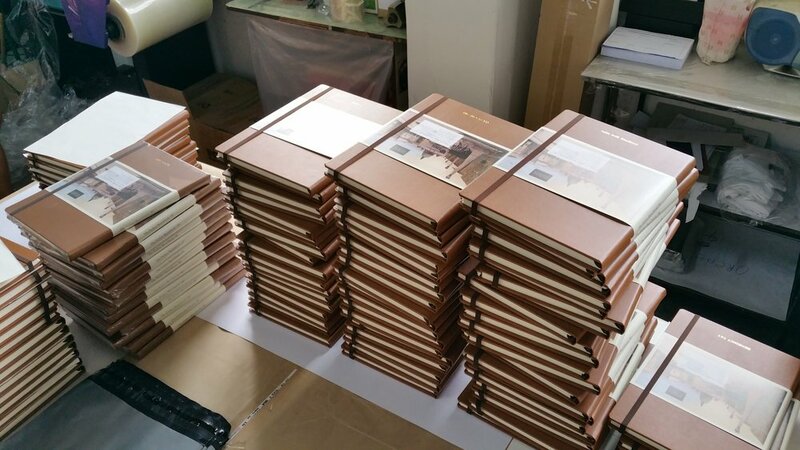 Altogether, we raised more than USD$150,000 and produced two top-of-the-range, sketchbooks. The Perfect Sketchbook was staff picked on both Kickstarter and Indiegogo. Huntington Post thinks The Perfect SKetchbook is made for the perfectionist. One of the most challenging thing behind a crowdfunding project is the back-end. These two projects have provided me with enormous insights to the operation of a successful business. It has been an amazing journey and I thank all my backers and Bynd Artsisan once again for these two miracles. Intense craft work by the good folks at Bynd Artisan. All books were QC twice before shipping.